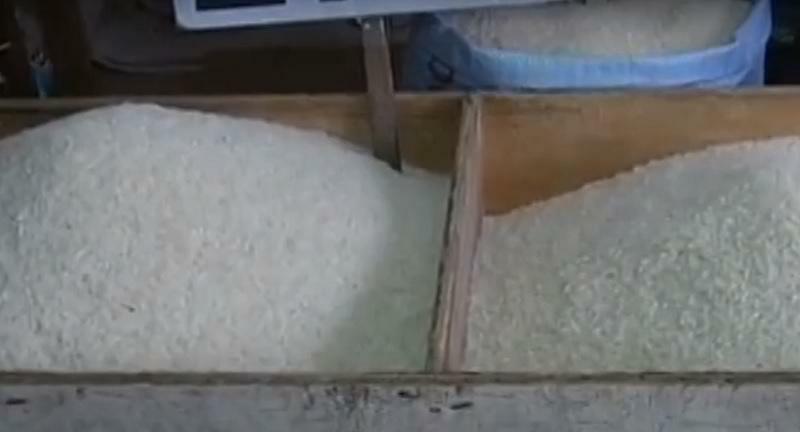 Prices of rice varieties in markets in Metro Manila have decreased by P2 to P5 per kilogram, as supplies have increased amid the harvest season. According to a report on GMA News' "Balitanghali" on Sunday, prices of rice in the Tandang Sora Market in Quezon have declined by as much as P5 per kilogram. Meanwhile, those in the Kamuning Market were slashed by P3 per kilogram, and those in the Muñoz Market by P2 per kilogram. 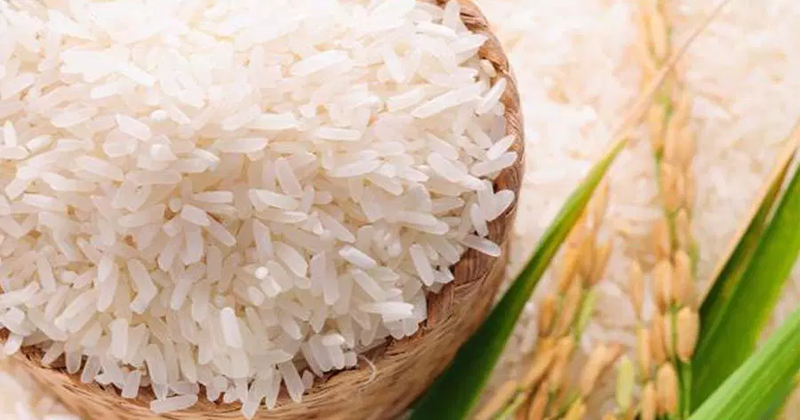 The report said the drop in prices of rice varieties was brought about by the additional supply given the harvest season. Just last week, National Food Authority (NFA) spokesperson Angel Imperial said prices of rice in the country are expected to be tempered within the coming days as the harvest season kicks in.